APD affects 5% of school-aged children with normal hearing by causing problems with understanding speech when there is background noise, remembering what they heard, or remembering the order of what they heard. This causes challenges in school and at home and can be difficult to separate from other educational challenges, such as ADD/ADHD, language disorders, or learning disabilities. According to the National Institutes of Health, in children with reported learning difficulties the prevalence of APD has been found to be 43%, and co-existing with children who have developmental dyslexia in 25%. 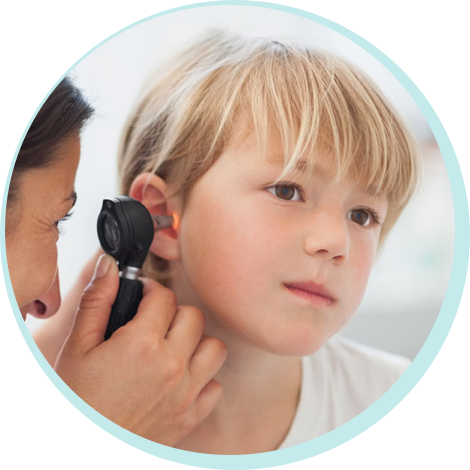 Dr. Tonya Steed has provided a variety of audiology services to infants, children, and adults for over 20 years in the Sarasota area. She received her Bachelor of Science degree in Communication Sciences and Disorders at the University of South Florida, her Master’s Degree of Science in Audiology from the University of South Florida. She completed her Doctorate in Audiology from AT Still University, Arizona School of Health Sciences in 2003. Do you think your child will benefit from an APD evaluation? 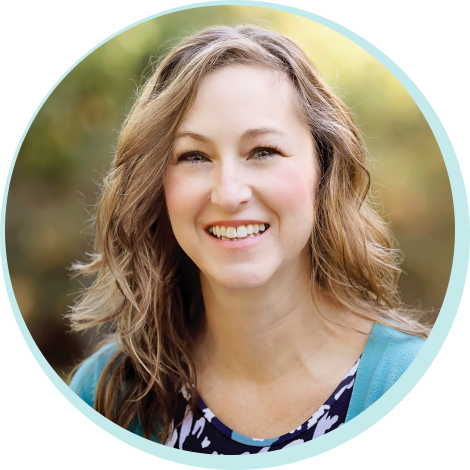 Dr. Steed can diagnose APD and work with you to create a treatment plan for your child. Copyright © 2019 Tonya Steed. All Rights Reserved.